International Space Station Viewing Alerts: When can you see the ISS? Every so often, you can see the ISS in your night sky. To us on Earth, it looks like a bright star moving quickly above the horizon. So how do you know when you can see the ISS pass overhead? NASA has a great tool to help – the Spot the Station program lets you sign up to receive alerts to let you know when the ISS will be visible from your location – anywhere in the world.You can get also sign up for alerts via email or text message. Typically, alerts are sent out a few times each month when the station’s orbit is near your location. Visit the Spot the Station website here to sign up, and view a list of upcoming sighting opportunities. 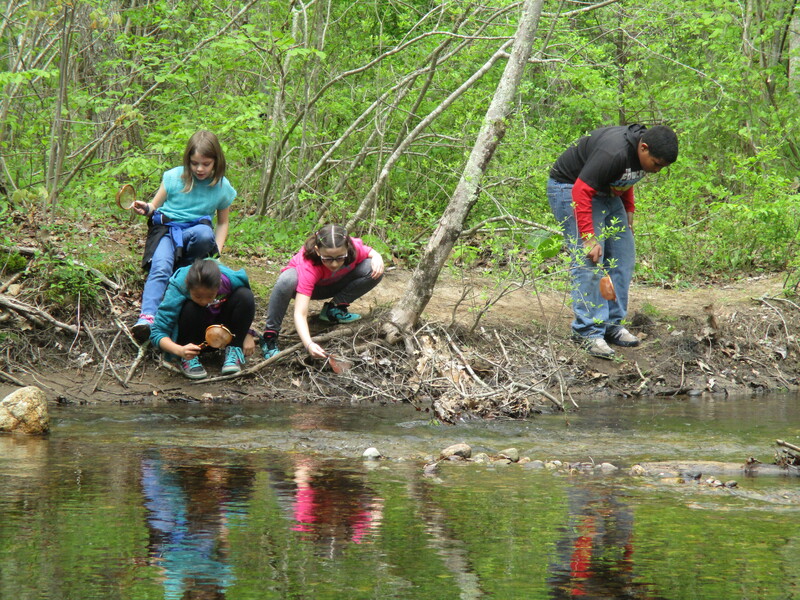 GEHMS Ecologists Explore a New England Pond! Rock Quarry Comes to GEHMS! A rainy morning does not stop GEHMS geologists from collecting rock samples from the Simpson Quarry in Glastonbuy! Students used rock hammers, goggles and identification sheets to break samples they needed to make their own spectacular rock and mineral collection. Thank you to all who carried extra rocks back from the quarry ! Our young scientists are very proud of their collections! 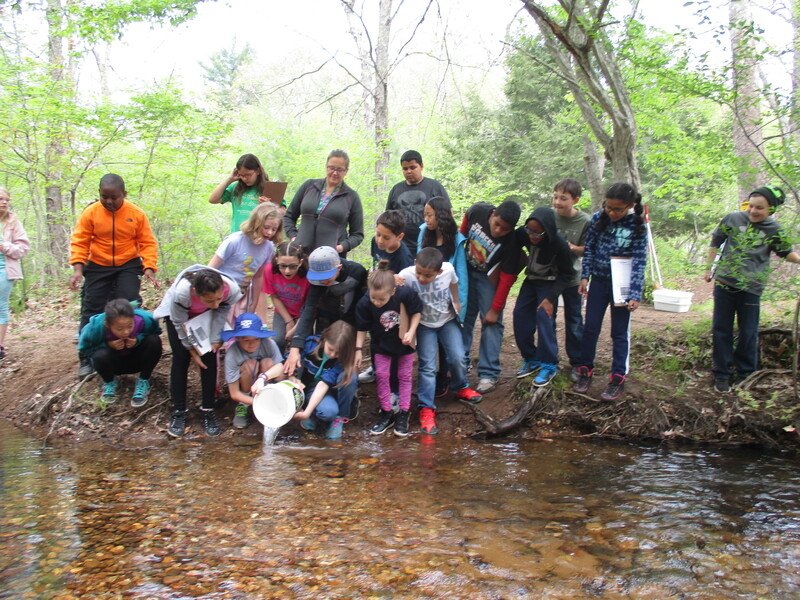 Brown Trout Released into Blackledge River! 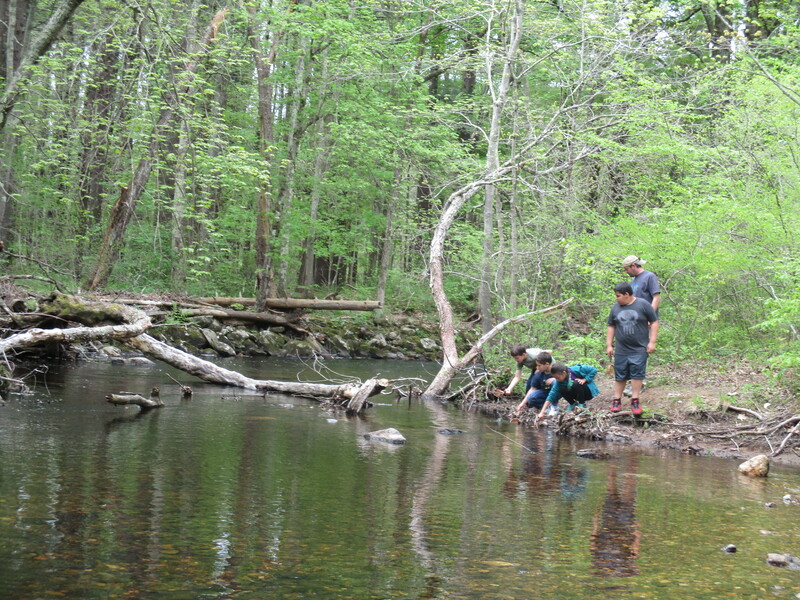 Good-bye trout…enjoy the cool temperatures, good food, shelter, shade, and clean water! This is your home! Looking to see what the trout will eat for lunch! 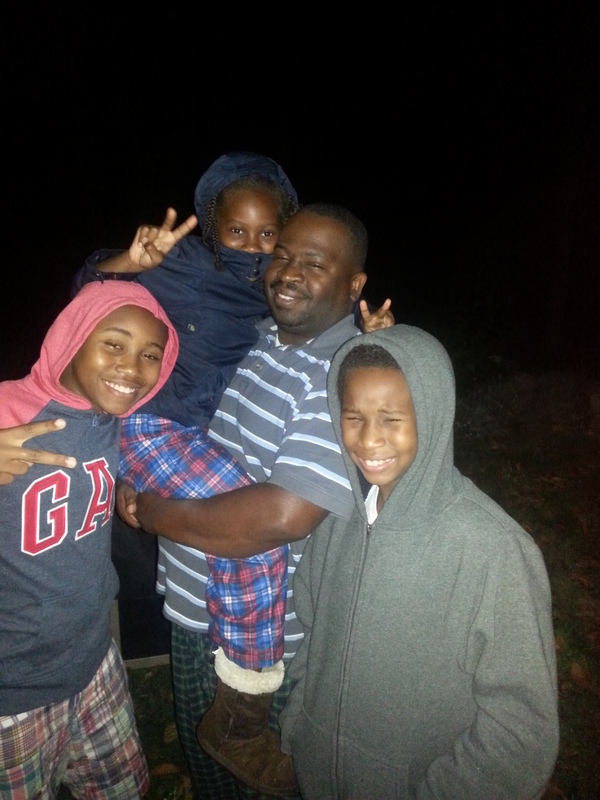 Lunar Eclipse is Viewed by Glastonbury E. Hartford Magnet School Families! 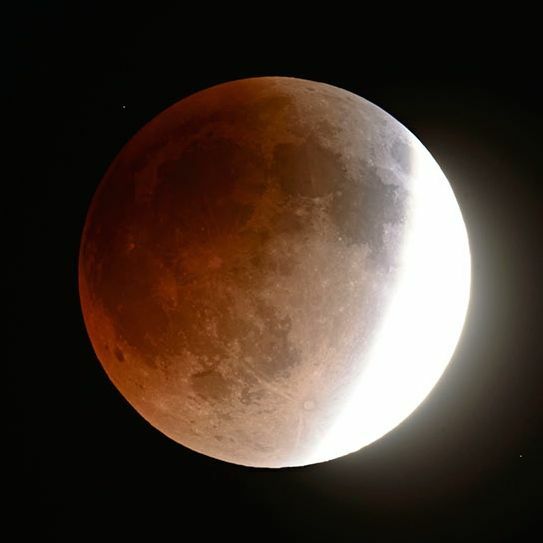 September 27 2015 – A lunar eclipse was viewed from Glastonbury, CT! Thank you to the Bell family for sending this wonderful photo of their family enjoying this spectacular astronomical event! GEMS NASA Team Aims GAVRT Instruments at Deep Space! A big “Thank you!” goes to NASA and our friends at the Deep Sky Network in California!